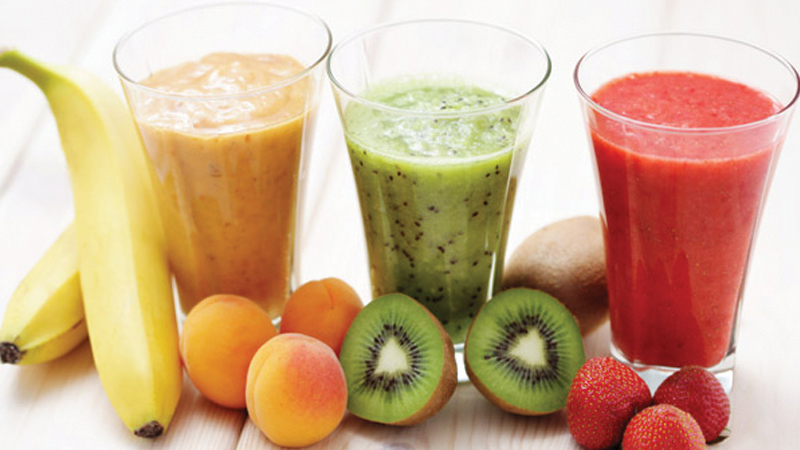 A trend towards healthy eating has been growing globally for many years. Rising health concerns and the corresponding rising cost of healthcare itself has driven a move towards preventative healthcare and medicines. Where do probiotics and nutraceuticals come from? Probiotics are living organisms such as bacteria and yeasts that are found naturally in many foods. When consumed in sufficient quantities, they can help maintain a healthy digestive system, lower cholesterol and even boost your immune system. Nutraceuticals (also known as functional foods, medical foods, designer foods or nutritional supplements) are also naturally derived products that provide additional health benefits aside from their basic nutritional value. Vitamins, minerals, herbs and enzymes can all have nutraceutical properties, and are believed to help combat such ailments as obesity, cancer, osteoporosis and cardiovascular disease. The health benefits of foods containing these substances have been known for many years and aren’t difficult to work into one’s diet. Probiotics occur naturally in fermented foods such as yoghurt, sauerkraut, tempeh, miso, pickles, olives and various cheeses. On the other hand, you can find nutraceutical vitamins, minerals and nutrients in many fruits, vegetables, beans, fish and seeds; all common supermarket staples. However, even foods that are rich sources of probiotics and nutraceuticals tend to contain relatively small quantities, especially when you’re trying to achieve a specific health benefit. With new technology, it is possible to extract, concentrate and consume probiotics and nutraceuticals, in greater, more beneficial amounts, which would not be possible through consumption of the source food alone. High Pressure Homogenisation (HPH) – which has long been used in the pasteurisation of milk – is one such technological advancement that is now being used in the production of nutraceuticals. Subjecting nutraceutical compounds to HPH can help to maintain the bioactive compounds and can present a better alternative than thermal treatment for functional supplements containing heat-sensitive compounds. Dynamic Vapour Sorption (DVS) - a gravimetric technique that measures how quickly a sample absorbs a solvent vapour - is another new technology that can be used to produce more stable nutraceuticals. It helps to determine upper and lower humidity limits for storage of products, and reveals reversible and permanent changes in materials caused by increased humidity. With these advancements, not only can nutraceuticals and probiotics be produced in capsule form, but they can also be fortified with other foods. 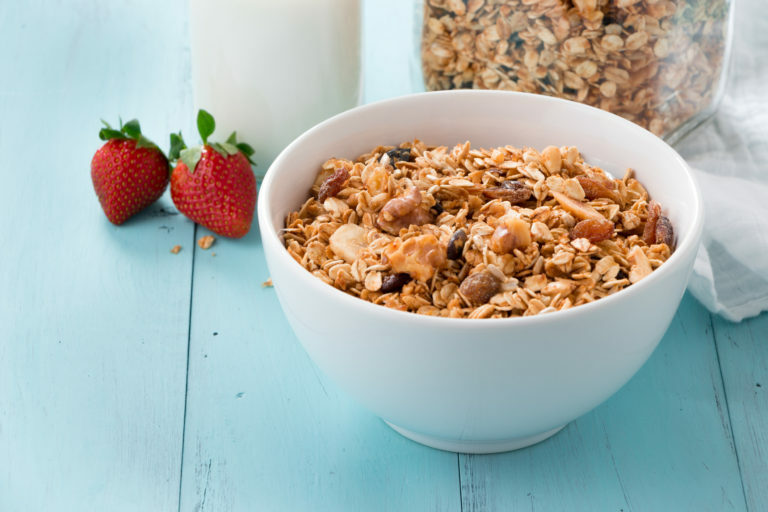 Fortified or enriched foods include cereal, smoothies, nuts and seeds, milk and even chocolate! 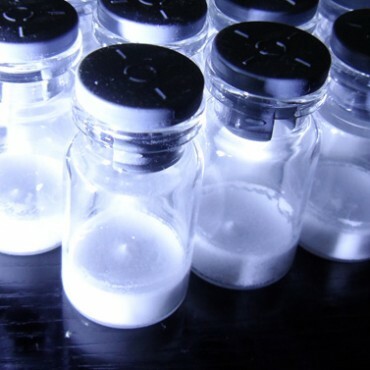 Some of the difficulties in producing viable products include ensuring that they are stable, concentrated and have an increased shelf life, whilst maintaining their chemical structure to confirm they still provide the expected health benefits. Manufacturers must also be able to yield large enough quantities of stable and viable product to batch produce as capsules, or to be added to dried foods as a fortifier. The additional challenge with probiotics is that you are dealing with living organisms. It’s vital that they reach the gut alive, or they will have no benefit at all. 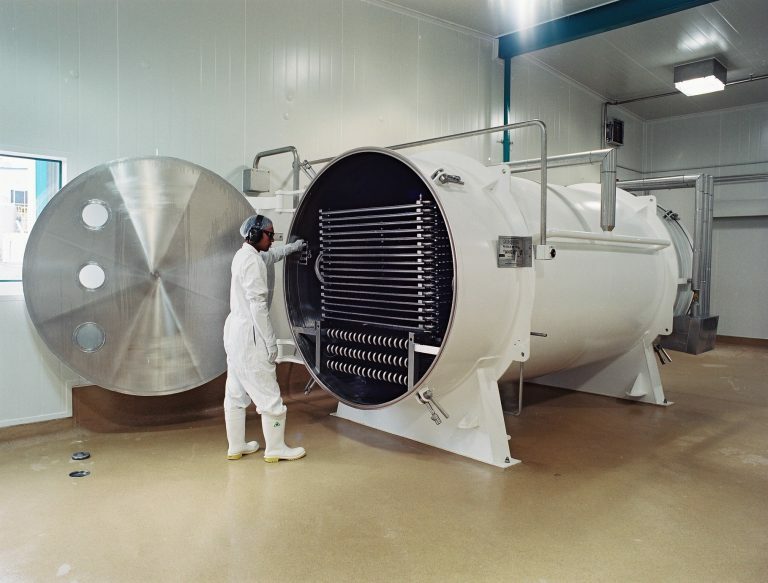 Freeze drying (lyophilisation) was initially developed for the preservation of medical supplies and has since been applied to the preservation of food, and now pharmaceutical and nutraceutical products. Preservation of probiotics and nutraceuticals by freeze drying presents an effective solution to all of the above challenges. 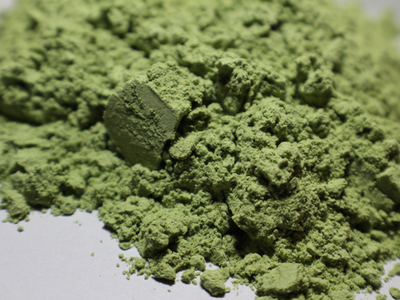 Not only does this method stabilise the product, but it concentrates large quantities down to a very small volume, increasing its potency and producing sizable batches. It also means the end product will not need refrigeration, making it very easy to transport and store. This method also produces significantly more viable product than other processes, especially when it comes to probiotics. 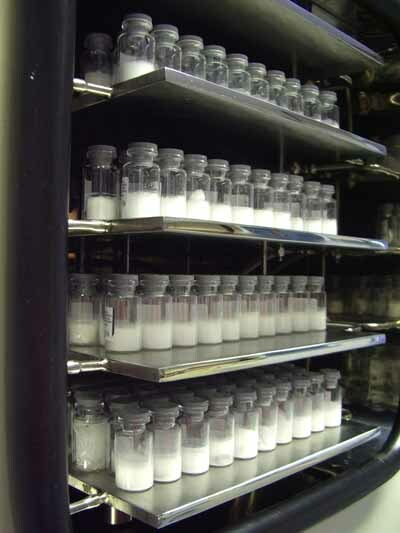 Many more bacteria survive the freeze drying process than with other preservation methods; however they must be protected against the additional stress that freeze drying puts on bacterial cells with a cryo-protectant, such as trehalose, sucrose, glycerol or skimmed milk powder. 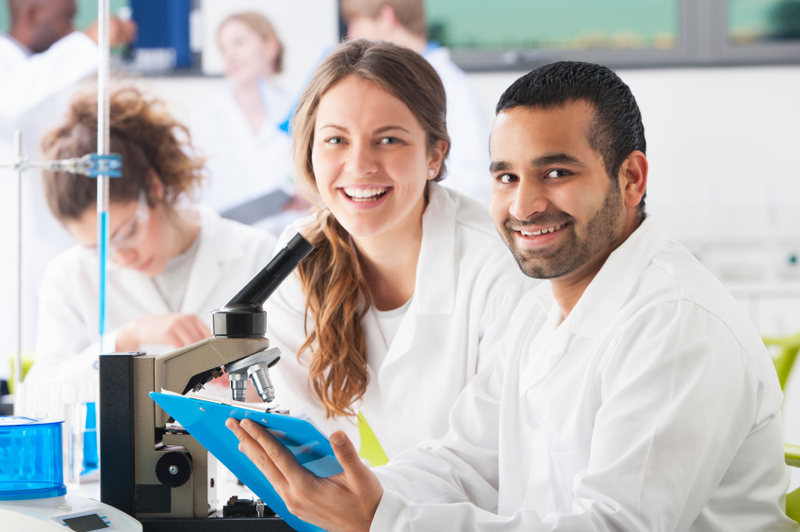 Whilst potentially cheaper and faster preservation methods exist, such as spray drying, vacuum oven drying and fluid bed drying, none can match freeze drying when it comes to maintaining viability of cells. With alternative methods, high temperatures can cause chemical and physical changes to the product, whereas lyophilsation preserves them with low water activity post-lyophilisation; this results in no fundamental changes to the item’s make-up. 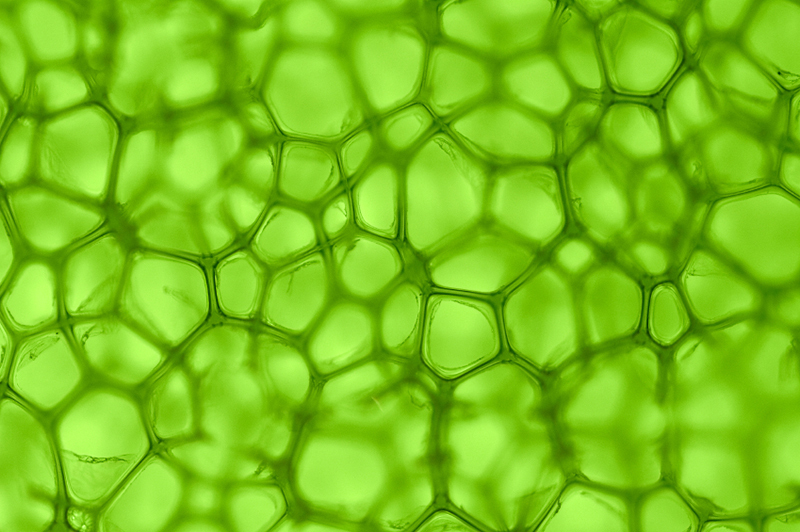 Freeze-drying is, therefore, the most commonly used form of probiotic dehydration. 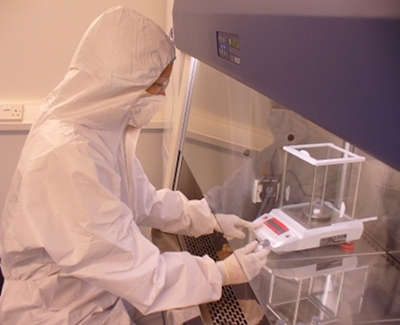 Biopharma Group specialises in freeze-drying. From equipment to product and process development, maintenance and validation to analytical equipment, the Company provides a complete package. If you are developing a new nutraceutical or probiotic product for the market, Biopharma Group could be your ideal partner. It is the exclusive distributor for Cuddon Freeze Dry in Europe; a world-respected freeze drying specialist manufacturer with a high level of practical experience developing an array of different models and configurations to satisfy a broad range of industrial purposes. 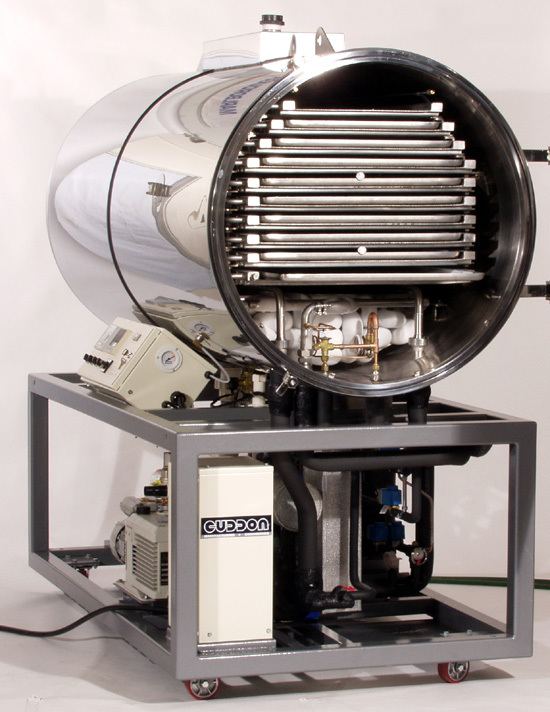 Cuddon freeze dryers enable the user to shape a final product of superior quality, in a commercially viable machine. The capacity of the units, vacuum set-points and variable shelf temperature options can be determined according to user needs. Unlike some other freeze dryers on the market, geared towards the process of food or nutraceuticals, Cuddon’s range provides accurate shelf temperature control at both positive and negative temperatures, which can lead to a greater product yield and efficacy overall. In addition, with the largest Cuddon model offering ice condenser capacities up to 1500kg, operators can rest assured that should they ever seek to scale-up production throughput, Cuddon equipment can offer a solution. Furthermore, a touch screen allows you to programme and save recipes, record/analyse data, as well as operate/remotely monitor the lyophilisation cycle; these are all important aspects many operators demand in contemporary processing environments. The versatility of Cuddon freeze dryers makes them the perfect choice for probiotic and nutraceutical preservation.